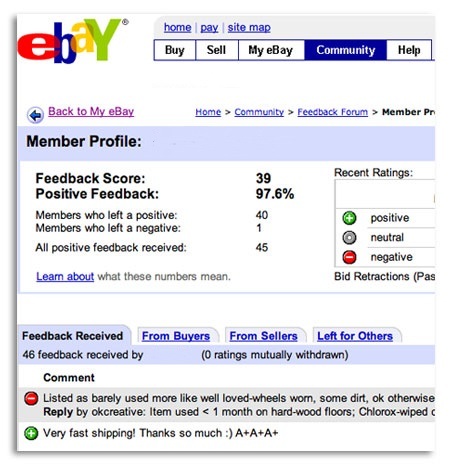 Is eBay's Rating System Due For An Overhaul? I find eBay's feedback system to be broken, at best, in fact. Rarely, do I even look at buyers' feedback - what would be the point? They ALL (unless they also SELL) now have "100% positive" feedback, since nothing "negative" is said about them. 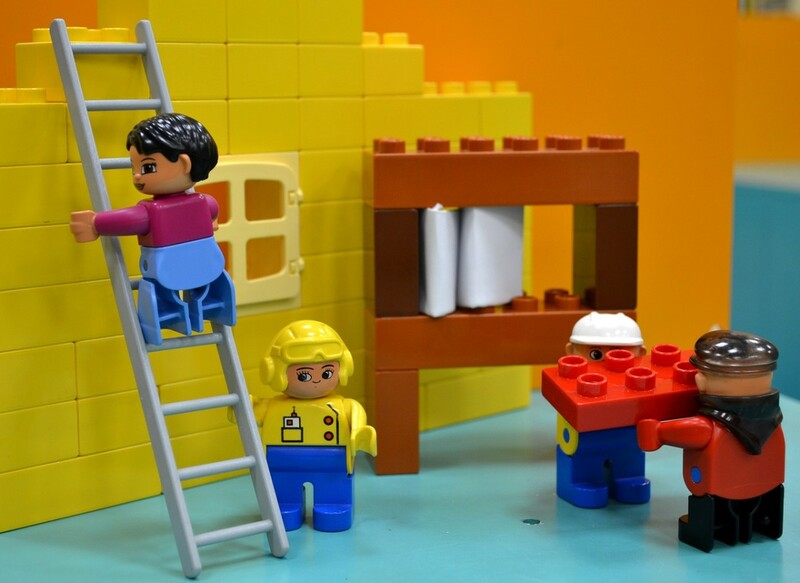 Why have a buyer feedback system? Other that having your ego stroked, are even desperate for it, judging by the occasional buyer who begs me repeatedly to leave feedback. Newbie buyer, who needs to achieve that first level of feedback in order to have full site privileges, I don't even bother leaving feedback for buyers. 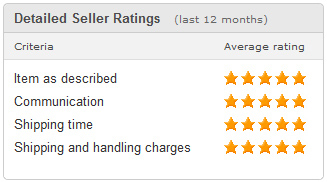 Another reason I hesitate to leave feedback is because eBay hides buyers' identity in DSR ratings (Detailed Seller Ratings). Now, if we did something terribly wrong, how do we "learn" from it, if we don't even know who complained, about what? We probably all had experienced a low DSR during a period when all the feedback comments looked good! That being the case, why should I leave positive feedback for someone who has said things to damage my business? As for seller feedback, I do look at that when I am buying, but you have to interpret it with a grain of salt. The seller DSR system, for the most part, is obsolete. What difference does it make what previous buyers think of my shipping charges? This information would have been useful back when it was not required to list shipping costs up front. Today, all the costs are stated up front, and the only thing relevant to a prospective buyer, is what it will cost him, for this purchase. He can come to his opinion without anyone's help and decide whether or not to buy, regardless of past buyers' opinions on shipping costs. Likewise, the rating on Shipping Time - that is pretty much a moot point. 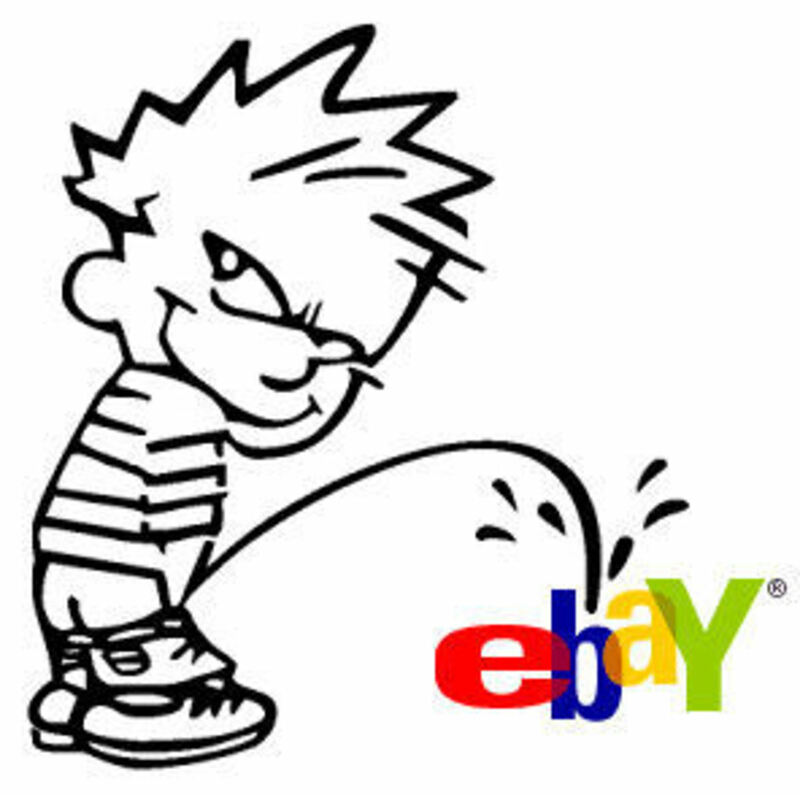 Now that eBay is automatically timing and tracking those things, and dishing out their own "punishment" for those who do not comply to their liking. A communication evaluation could be useful. 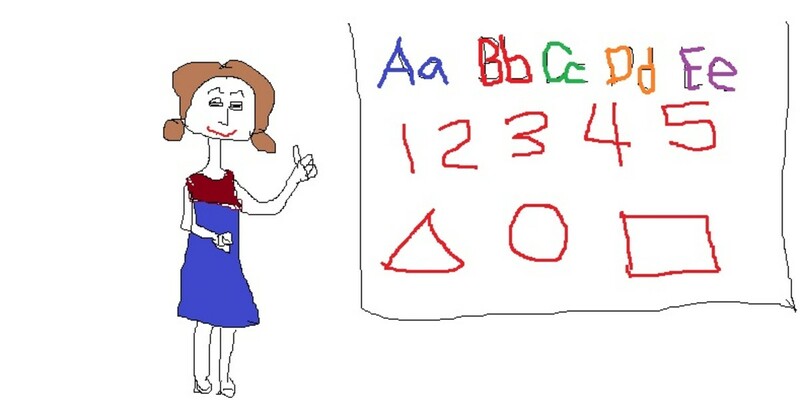 For instance, I still send a buyer at least one email, personally from me, at some point in the process. And yet - I occasionally have someone who thinks my "communication" is somehow lacking! More likely, they trashed or ignored my message(s). Or in the case of contact through eBay messages, a buyer may have made a request (possibly something even forbidden by eBay/PayPal policy), and was displeased with my reply. They could rate that as "poor communication"; i.e., communication they simply didn't like. The sad thing about eBay's policies is that it has created so many scenarios that have sellers "up in arms" against buyers. That has us telling horror stories about the few "bad" buyers, when most transactions are positive for both parties. 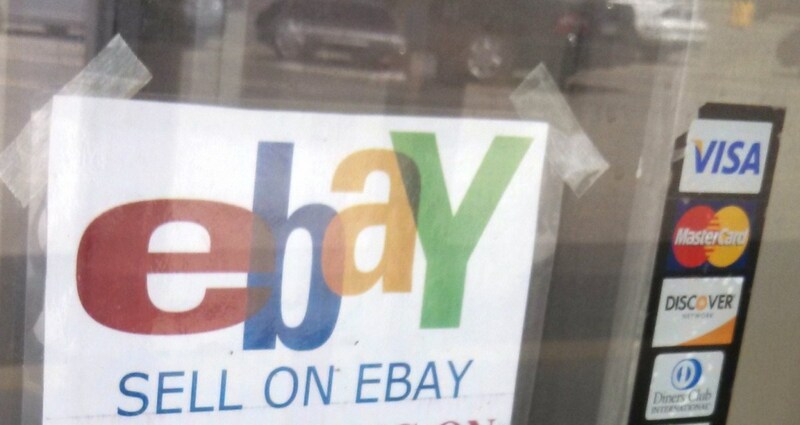 Oh for the days when eBay was "just a venue to bring Buyers and Sellers together" to trade. Oh No, Another Bad Buyer and Seller On Ebay. I think the feedback system needs an overhaul. I never look at a buyers feedback score. 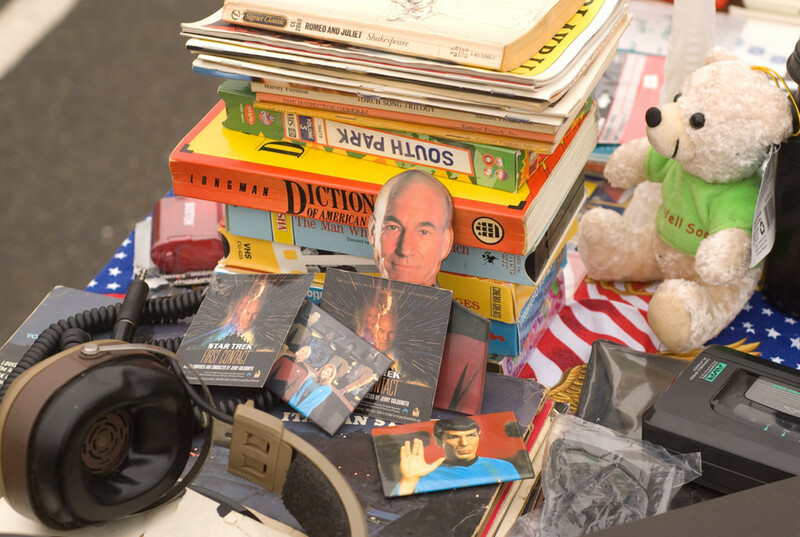 There are several things about eBay that have become outdated since its inception many years ago.